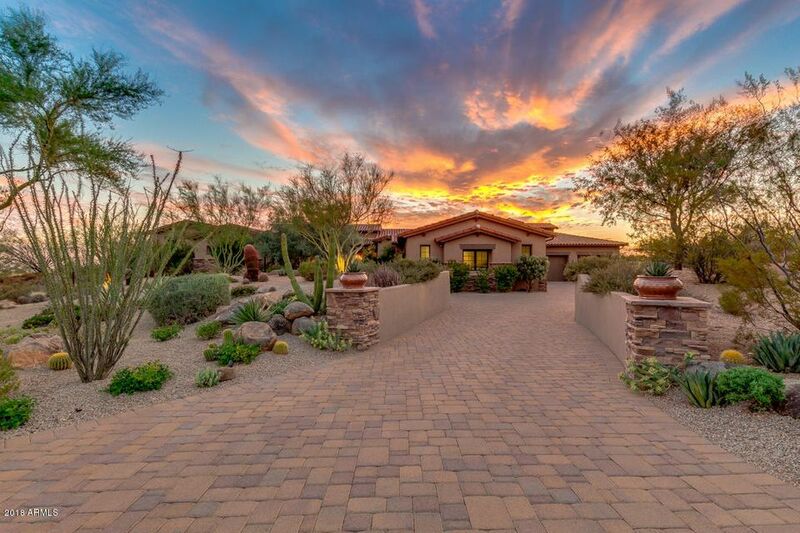 All MIRABEL VILLAGE 12 homes currently listed for sale in Scottsdale as of 04/25/2019 are shown below. You can change the search criteria at any time by pressing the 'Change Search' button below. "Come fall in love in with ''La Casa'' this is the home of your dreams! Priced at $287.14 per square feet...you can't rebuild this home for this price. This home is exquisite & a rare find with 5 bedrooms, 5.5 baths, chefs kitchen w/butler pantry, hand chiseled granite slabs, pot filler faucet, induction cooktop (plumbed for gas), Viking appliances,150+ bottle wine fridge & Fisher-Paykel 2 drawer dishwasher. Incredible flooring thru-out home with huge master bedroom boasting an ensuite every "